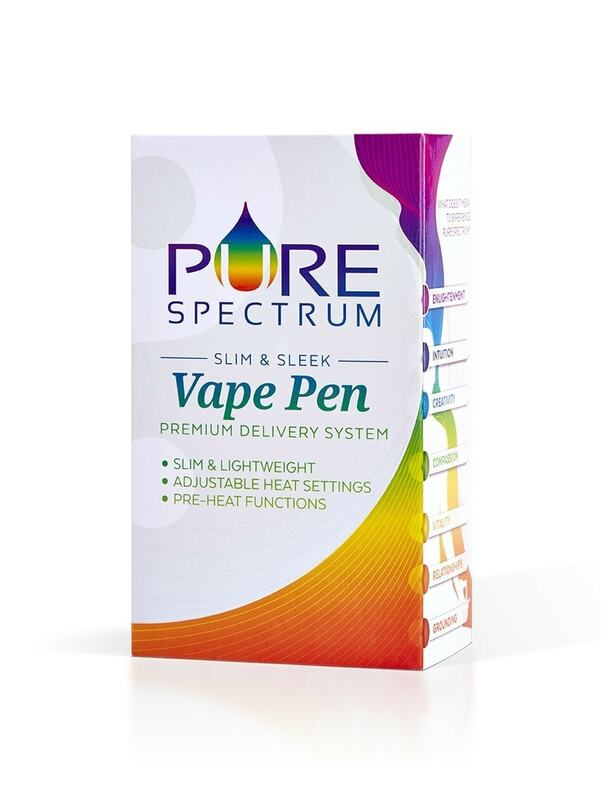 This is a universally designed Pure Pen Battery, Vape Pen and Charger that works with all of the cartridges from the Pure Spectrum line. You can also use it with any other 510 thread cartridges. 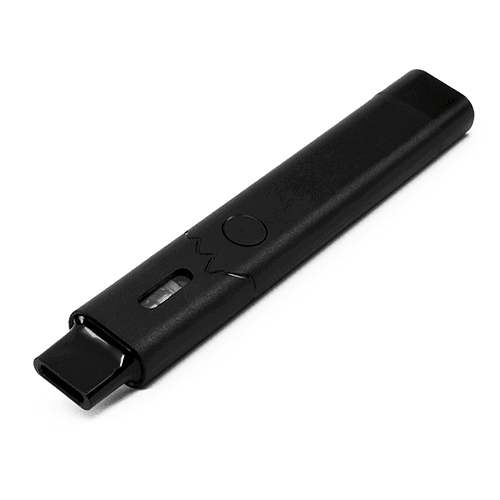 A very durable product that you can take on-the-go with you, you’ll find it to be very lightweight and discrete. 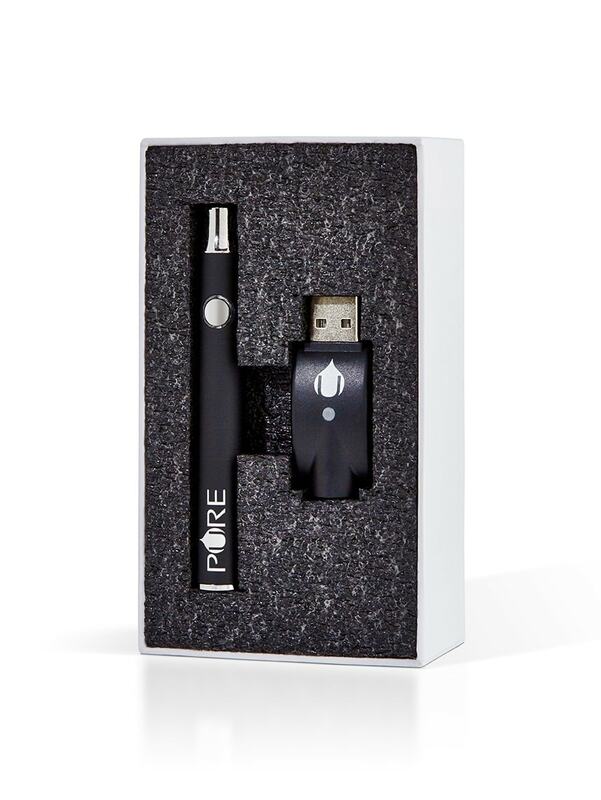 The product package includes the battery base and charger as well. Got confused by all those holes on the top at first, but then realized that was for air control. 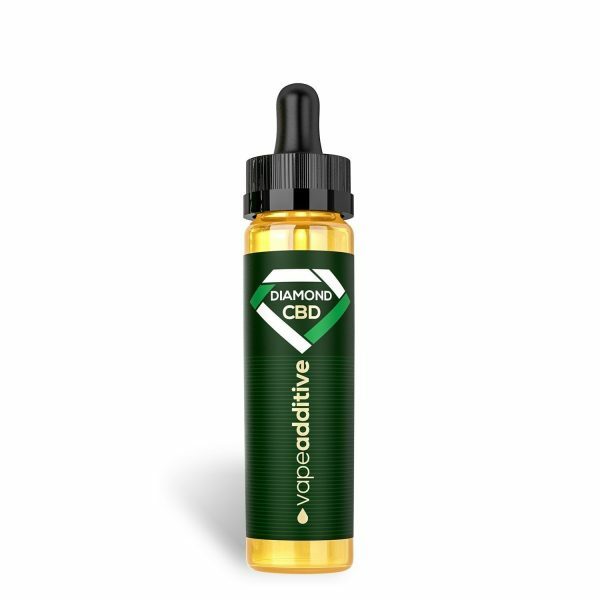 BTW I just started taking CBD oil to against anxiety and it’s been an absolute life changer!